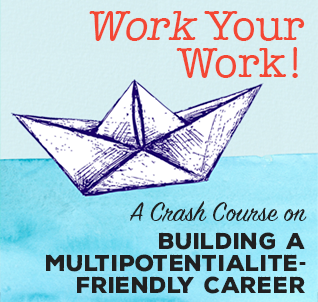 ←Announcing a New Course on Building a Multipotentialite-Friendly Career! Work Your Work! A Crash Course on Building a Multipotentialite-Friendly Career is finally out! Work Your Work! is a self-paced course that will help you figure out how to turn your MANY passions into a career you love. There is no set start date or timetable, so you can go through the material at your own pace and jump around as much as you like. 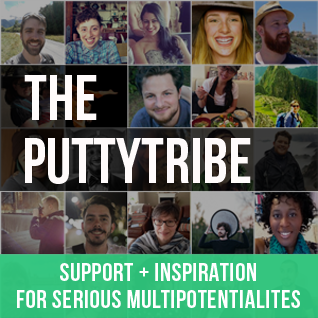 I created the course because I think there is a need for an accessible and affordable resource to help new and seasoned multipotentialites learn about all the beautiful ways multipods build careers and lives around their many interests. If you sign up for Work Your Work! by Thursday, November 1 at 11:59pm EDT, you’ll receive an invitation to a live Q&A call with me, which will take place in late November (you’ll get a chance to submit questions beforehand and I’ll send you a recording of the call, in case you can’t make it live). I’ll also be randomly selecting 10 people who enroll by November 1 at 11:59pm EDT to receive multipotentialite t-shirts–woo hoo! I’m really proud of Work Your Work! and so very excited to share it with you!! I think you’ll dig it. A lot. 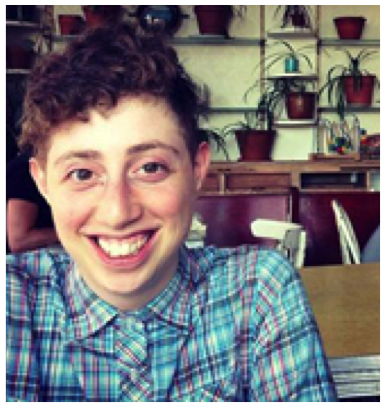 Emilie Wapnick is the founder and creative director at Puttylike and The Puttytribe, where she helps multipotentialites build lives and careers around ALL their interests. Unable to settle on one path herself, Emilie studied music, art, film production and law, graduating from the Law Faculty at McGill University. 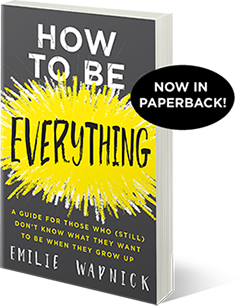 She is the author of the award-winning book, How to Be Everything (HarperCollins), and her TED talk has been viewed 5 million times. Learn more about Emilie here. 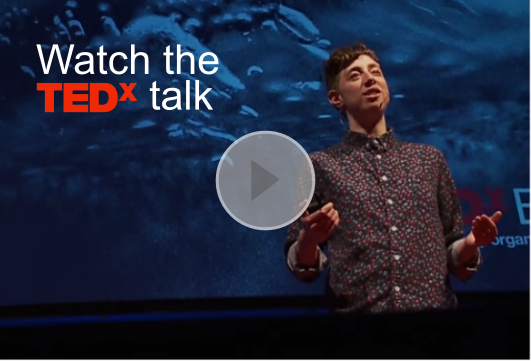 I saw your TED speach last night , and it was a click in my life. When I was child, played as much roles as I could. Like doctor, dentist, bank cacher, policewoman, bus driver, creative advertiser, teacher etc. I decided to be one of them: an advertiser creative but I have been frustrated for many years looking for another rol or roles in my life. I love learning and I do that easy and fast, and I get bored in the same way. So I found your discourse and realized Im a multipotentialite one. Thank you so much! !